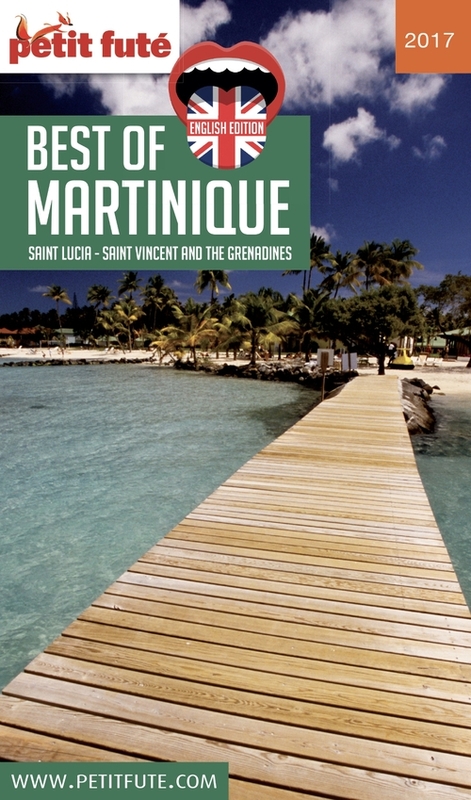 Edition for English-speaking people looking for the best addresses and good deals in Martinique, the Petit Futé "Best of Martinique" is an essential guidebook to find an accommodation, a restaurant, to organize your visits, outings and shopping in the region. A selection of addresses gathering the must-sees as the hidden treasures for a successful stay. Welcome to Martinique !